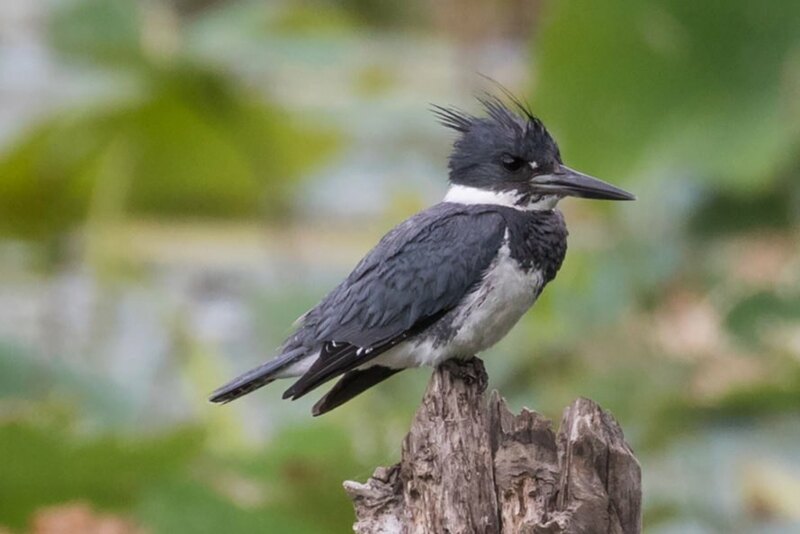 A 2,000 acre wildlife area known as the “crown jewel” of the national refuge system is about to be gutted as Trump begins construction on his border wall. The U.S. Customs and Border Protection agency has been quietly preparing to build the 18-foot tall border wall in the Santa Ana National Refuge in southern Texas, according to an anonymous official. The refuge is home to 400 bird species and hundreds of animals, including the endangered ocelot – but if the wall is constructed as planned, it will decimate the sanctuary. The Department of Homeland Security picked the refuge as the place to start the border wall because it is already owned by the federal government, so there is no conflict with private land owners to worry about. This week, workers have been drilling to extract soil samples in order to prepare for construction, would could begin in January. The wall will be 18-feet-tall and 3-miles-long through the refuge. In order to accommodate a road along the south of the wall, along with light and surveillance towers, the refuge land will be cleared, devastating all fauna and flora. 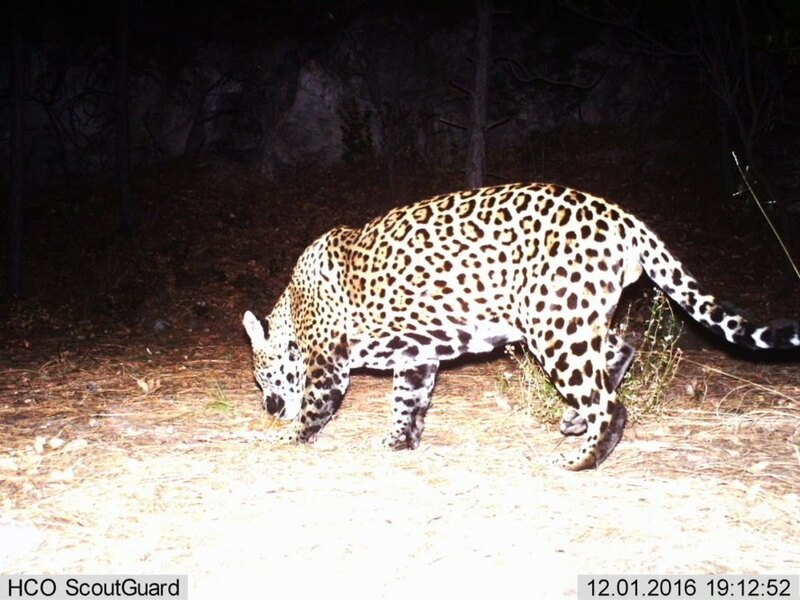 This border wall must be stopped, otherwise the wildlife that needs to have free movement across the border like the jaguar and ocelot will not be able to survive in the US. Obviously, many wildlife species will be killed in the construction of the wall due to the clearing of plants. Wildlife cannot live on islands of countries separated by walls or other barriers. Wildlife needs free movement. There needs to be an international agreement that prohibits borders walls, fences or other barriers in order to allow free movement for wildlife. Wildlife groups must work together to stop this border wall by suing the government. Corporations and the public need to lend our voicees to stopping it.